Solar bright 30 LED security wall light with PIR Motion Sensor ARILUX® model AL-SL04 is a fully Solar Powered product that does not require any additional electric wires or other sources of energy that designed for outdoor use. 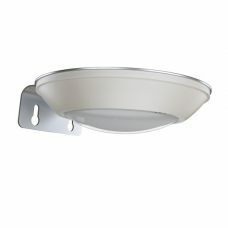 It has built-in Smart PIR Motion Sensor with extensive sensor range that turns the light up when detecting a movement or presence of people within about 8-10 meters. 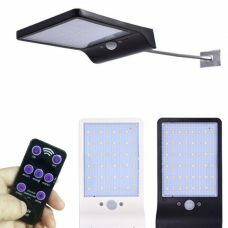 In addition, the PIR sensor integrated with an automatic light sensor that activates Solar Wall Light at night and put it into the charging mode during the day. 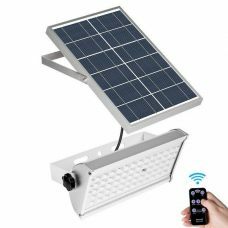 The product has pre-installed energy-efficient Solar Panel that absorbs the sunlight during the day and converts it into the energy which stores at rechargeable energy efficient Li-Ion battery to power the light up at night. 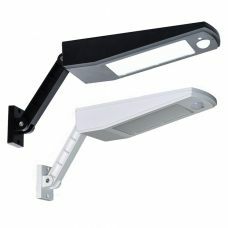 The bright Solar 30 LED security wall light AL-SL04 is easy to install by fixing into the wall or fence and operates. It is low-maintenance and cost-efficient Solar Product that provides outstanding performance without additional care. 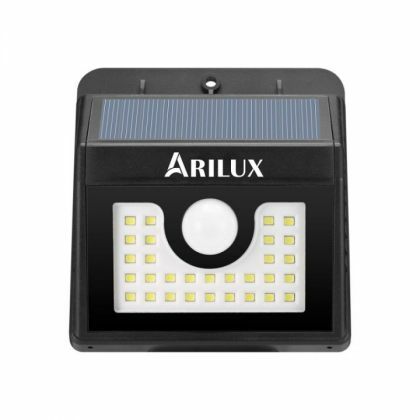 Give your garden and outdoor area a touch of AL-SL04 ARILUX solar wall light and enjoy smart motion detected lighting. 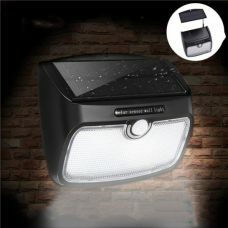 - 44 efficient bright LED lights. 1 x AL-SL04 Solar 30 LED PIR Motion Sensor wall-Light.